Split testing is a term that’s thrown around a lot in internet marketing, but for good reason. 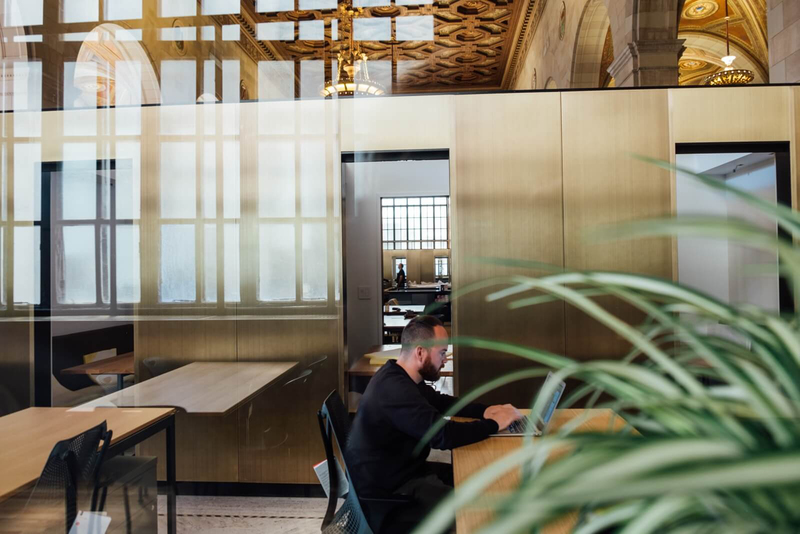 This relatively simple form of website testing and optimization allows marketers to figure out exactly what they need to do to increase conversions, and ultimately, revenue. It can dramatically reduce the amount of guesswork that goes into designing a page, and instead can give you confidence knowing your site is performing at optimum efficiency. You may have heard the term split testing before, and may even have a vague understanding of what it means. But just to clarify – split testing, or A/B testing as it’s sometimes called – is a method of testing two variations (‘A’ & ‘B’) to see which one is working better. ‘Working better’ usually means ‘converting better’, whatever that means for you. Whether the ultimate goal of your page is to get visitors to sign up for your newsletter, click on an ad, or purchase a product, split testing allows you to test which of two pages has a higher conversion rate. 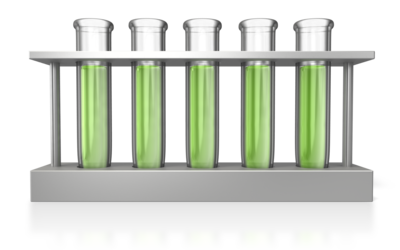 The process of split testing is actually fairly straightforward. Each visitor to your site is randomly shown one version (or variation) of a page. By splitting your website traffic between the two pages, you get a clear picture not only of which page performs better, but of which elements may be causing the one page to outperform the other. These elements can then be tested and used on other pages, potentially increasing the conversion rate across your entire site. In order for the results of split testing to be reliable, it’s important to make sure you’re showing the two pages to a similar audience at the same time. Otherwise, the results could very well be skewed. More than just web pages, you can also split test ads on your Google Adwords/Facebook Ads campaigns, banners, headlines and just about anything you can think of. Split testing in marketing has been around for a long time. Back in the old days, car dealerships used to split test ads in the newspaper by having different variations of the ads showing different phone numbers to track the effectiveness of each ad. Some companies were split testing having a male voice pick up the phone vs having a female voice pick up the phone. Direct mail campaigns were also tested on a small sample first to find the winning variation before mailing out to the rest of the database. So what’s so different with split testing online? The major benefit of split testing online is the fact that technology has allowed us to split test very cost effectively and quickly. With the technology available, we can analyse the results of any split testing campaigns a lot more easily. There are tools that will capture all the data and translate them into meaningful information presented in diagrams automatically. You no longer need to have the sales person log every transaction and tally up the results – it is done for you automatically with software. Virtually any element of a webpage can be tested. Although it may seem unlikely that simply changing one small element could make a big difference, this is often the case. For instance, technology company AMD.com wanted to know if it was possible to improve the level of social sharing on their site. Their goal was to increase sharing on social networking sites, and wanted to know if having their social icons in the footer of their pages was optimal. By testing pages with different social icon button designs and placements (along with the original version of their site), they discovered that using a dynamic social sharing chicklet on the left side of the screen increased social sharing by 3600%. Now just imagine what split testing can do for your website! 1 Moving a form from the right side to the center of the screen increased conversion rates by 50%. 2 Changing the headline text increased conversions by 30%. 3 Modifying button text resulted in a 90% increased conversion rate. When deciding which page elements to test, keep in mind that nothing is too small. While you can certainly test major elements of a page like layout, style, and the main content of the page, there are many smaller elements that can make a big difference. You can test different versions of the headline, or simply where the headline is placed on the page. You can also test different sizes, colours and fonts. Try varying the number of CTA’s on your page, or placing your call to action at different points on the page (above the fold, below the fold, after the first paragraph, at the end of the page, etc.). You can also change up the wording of your CTA. You can never know which images will speak to your audience until you test them. Try out pages with different images, as well as different placements on the page. Same goes for your logo! Perhaps all that’s needed are more (or less) headings, or maybe your text simply needs to be broken up into smaller chunks by adding a few subheadings. You may find that moving your call to action above the fold results in a higher conversion rate, or that including a testimonial at the top of the page results in visitors staying longer on the site. Try moving different elements of your page above and below the fold and see what happens. If you’re unable to play around with your product’s prices, you’re missing out. While it can be scary to reduce your price, you may find that the increased conversion rate actually increases your overall ROI. Who knows, you may even be surprised to discover that increasing your price increases your conversion rate! In the same way that changing around your images can have a huge impact, changing the location, size, colour or placement of your social media icons or other buttons can make a big difference to your conversion rates. 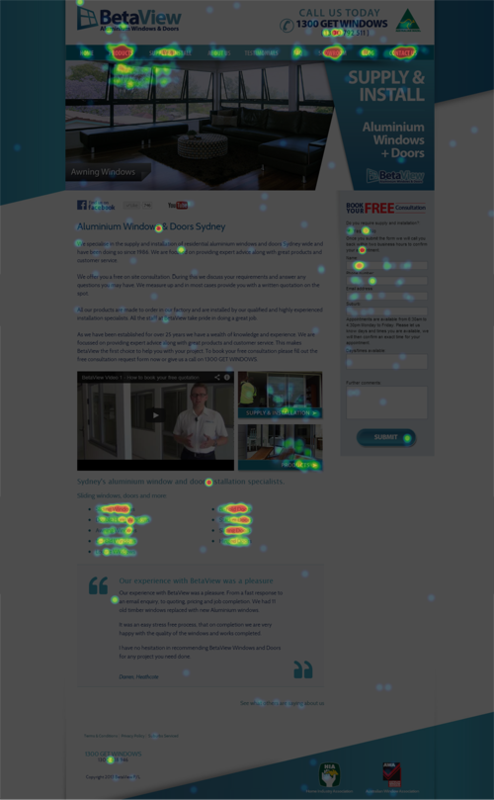 Many split test software providers offer heatmap tracking, which can provide tremendous insight into your visitors’ behaviours when combined with A/B testing. Heatmaps allow you to track which elements of a page your visitors are clicking on. Offering a visual representation of these ‘hotspots’ not only gives you a clear picture of which links they’re clicking on, but which non-linked elements they think are links. This gives you the opportunity to turn certain images or text into links in order to increase conversions. Heatmaps also allow you to see which placements are more effective. For instance, if you have two call to action buttons on your page, you may find that one of the buttons is being clicked on more often than the other. Having this data can allow you to test these individual elements more effectively. You may assume that split testing (or ‘A/B testing’) and multivariate testing are one and the same, as the two terms are often (mistakenly) used interchangeably. But while these methods are similar, there is one key difference: A/B testing tests two versions of a webpage, while multivariate testing measures different elements on one page. So, how do you know which method to use? 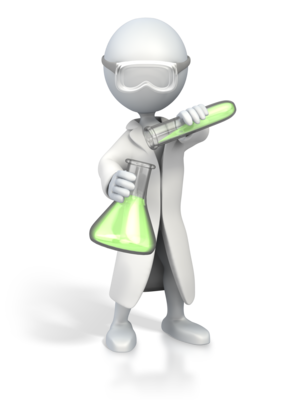 A/B testing is recommended for sites that have less traffic, and need a quick way to measure results. Because all that’s needed are two similar versions of the same page, getting your test set up and running can often be done in just minutes. Split testing allows you to easily experiment with more significant changes like overall page layout or style, often involves less coding, and produces results – fast. The disadvantage is that you can only look at one element per test. Multivariate testing, on the other hand, can allow you to test and optimize many different elements of a single page at the same time, and determine how the elements interact with each other. The disadvantage is that it’s far more complicated and time-consuming to set up, and will require specialized software to interpret the more complex results. Although it’s possible to perform split testing without any specialized software, we highly recommend using a tool like Visual Website Optimizer (not an affiliate link). This will allow you to get a test up and running, usually within minutes. 1 Cut and paste a snippet of code onto your site. If you use WordPress, Drupal or Joomla, it’s even easier as there are plugins that will do it for you. 2 Load your site into the visual editor, and make any changes you want to test. The most successful marketers know that split testing isn’t a one time event. Split testing can be especially useful when you’re building a new page or site, but continuing to test on an ongoing basis ensures you’re keeping up with shifting trends and potential changes in user behaviour. Many site owners and marketers simply can’t be bothered to run split testing on their sites, so consistently testing and optimizing your site can give you a huge advantage over your competition. Are you currently using split testing on your site? Do you run tests on a regular basis, or just when you build a new page? Let me know in the comments below!